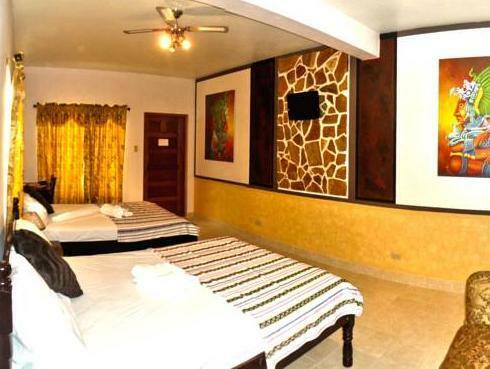 ﻿ Best Price on Rumors Resort Hotel in San Ignacio + Reviews! Rumors Resort Hotel features free Wi-Fi, free public parking and playground. 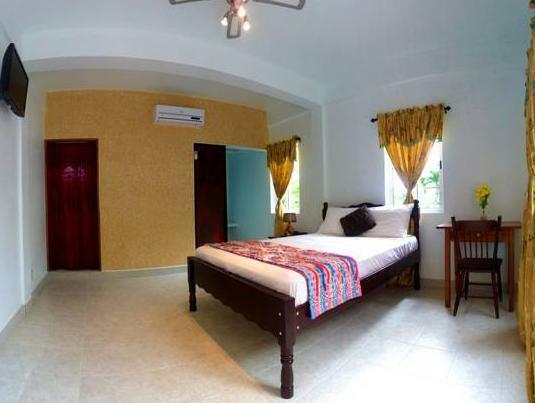 The air-conditioned rooms have balcony or patio. They include cable TV and private bathrooms with shower. The property’s restaurant serves local and international food. Activities at the Rumors Resort include karaoke nights. Cahal Pexh Mayan Ruins are a 5 minutes and Xunantunich Mayan Ruins a 10 minute drive away. The town of San Ignacio can be reached within 5 minutes by car. The hotel is located a little bit outside of San Ignacio, but it is very easy to flag down a taxi from the road or maybe even walk to town if you want. 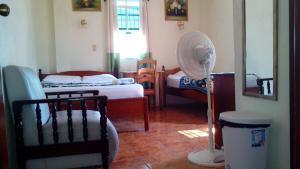 The room itself was small but clean and very comfortable with working air conditioning. The staff was very friendly and always willing to help or offer assistance if they could. Overall, I really enjoyed staying here and will definitely return in the future.